Types of Hunting Rifle: Which Are Good Ones? When it comes to choosing the best hunting rifle for your hunting needs, it’s advisable to look for something that matches your hunting style, needs, and requirements. DON’T go for a firearm because it looks cool, flashy or it’s expensive! With that in mind, I’ve come up with a list of the seven best hunting rifles that you can use to hunt any game. 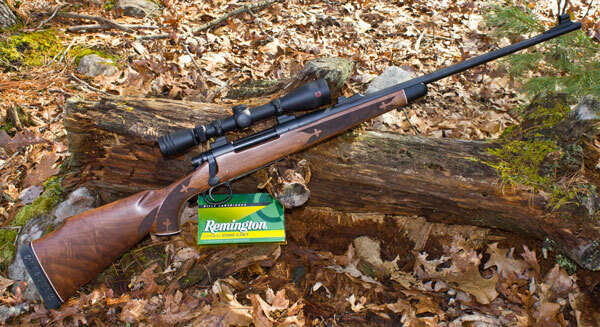 If you’re looking for a great rifle for hunting most of the big games out there, you’d want to consider Remington Model 700. This fireman is popular in the US for a reason- it’s accurate, easy to use, and highly reliable. Plus it comes at a reasonable cost. 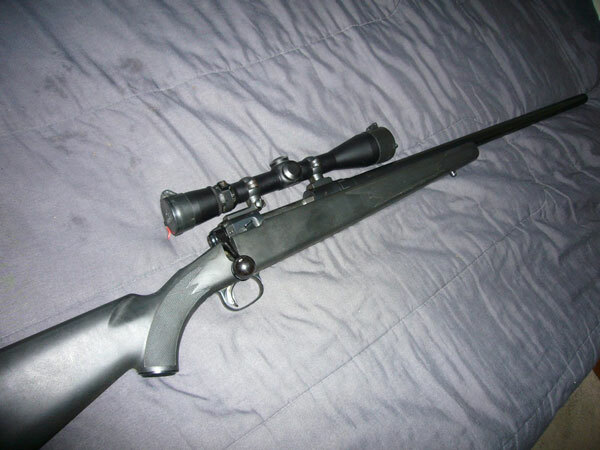 For years, this .30-06 hunting rifle has successfully taken down countless mule and whitetail deer, feral hogs, black bear, elk, moose, red deer, kudu, zebra, eland, mountain goat, and so on. In the hands of a skilled shooter, Remington 700 is capable of shooting excellently at longer ranges (say 300-400 yards or more). You’ll also love the wide variety of types and weight of bullets you can shoot with this rifle, making it one of the most versatile guns for shooters out there. 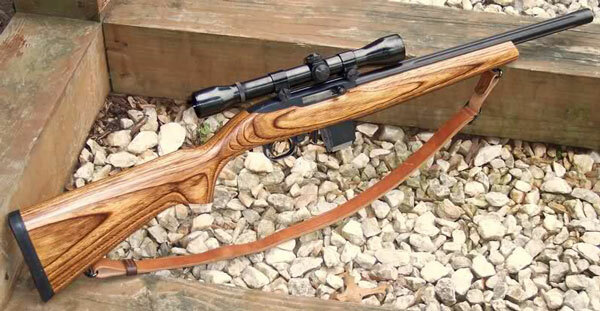 Ruger 10/22 Rifle is another excellent gun you’d want to add to your hunting rifles collection. It features a lightweight, small design, plus it’s highly reliable for small game as well as varmint hunting. As a skilled marksman, you can rely on this gun to shoot at slightly longer ranges than the shotguns. 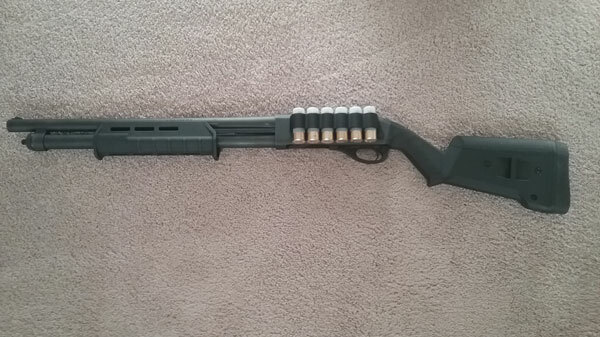 Feeding it with .22 LR ammo, you’ll have an easy time taking down the squirrels, rabbits, foxes, etc. you can also feed it with sub-sonic rounds (available for the .22 caliber gun) if you wish to observe total silence when hunting/shooting. Some manufacturers out there are also coming up with “rat shot” rounds that you can use with this gun to shoot rats, snakes as well as any other undesirable animals in close range- in situations where you don’t want to use full sized .22 caliber bullets or a shotgun. 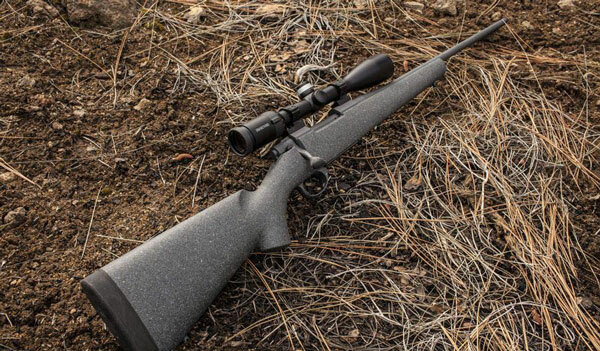 Savage guns are known for their unrivaled accuracy, and the M220 isn’t an exception. Even better this particular model stands from its cousin in that it features the Savage’s Accu-­Trigger. For even better accuracy. 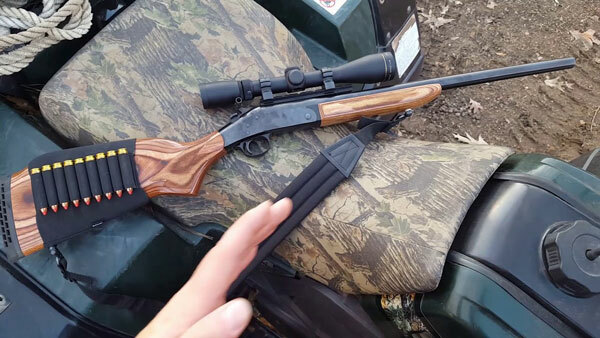 The 20 gauge chambering that comes with this bolt action slug firearm will make you love it even more. As the expert marksmen will tell you, no deer can survive the wrath of such a rifle. A detachable box magazine with two rounds carrying capacity comes with this rifle. It comes in a variety of grades- namely stainless w/camo finish (this costs a bit more) or plain black w/synthetic stock. Remington Model 870 isn’t just the best shotgun for home defense, but also for hunting. It’s a reasonably priced, versatile and incredibly reliable gun for all your hunting needs. I’d recommend you to go for the 3” model that comes with interchangeable choke tubes. This allows you to use both the two ¾” and 3” shells to hunt any bird you can think of- from doves to quails, grouse, pheasant geese, duck, etc. Furthermore, you can use it to shoot small game- like rabbits. Above all, it allows you to quickly change its barrel and install your preferred rifled barrel with better sight. This transforms it into a great slug gun that you can reliably use to hunt the big game at long range. For the beginner/young/inexperienced hunters, there’s no better hunting rifle for you than the H&R Handi Rifle. The gun comes with a simple design, making it extremely easy to use. It also comes at a reasonable cost. The gun features a small lever located at the back of the receiver. It unlocks the function which then opens by pivoting on a hinge. When firing, you just drop your ammo in the pipe, close the gun, and you’re ready to go! You see; nothing complicated here. The fact that it features exposed hammer means you can easily check the status of the loaded rifle. Best part, this is also a pretty versatile rifle as it offers you a wide range of caliber options- inducing the .243 Win, .223 Rem, and .44 Magnum. As you can see, these are good rounds for deer hunting and for young/inexperienced hunters as they don’t have excessive recoil. The Weatherby Vanguard Series 2 isn’t just any other hunting rifle. It’s an all-purpose model that scores highly in terms of accuracy, handling, craftsmanship, and price. The all-around, bolt gun can take on the big game quite easily, making it a favorite for most hunters. As an upgrade of the earlier model by Weatherby, you expect this model to come with a handful of improvements- like better stock and trigger, and a handy 3-position safety. Vanguard Series 2 also works with a host of calibers and configurations to make it a versatile hunting rifle that will solve all your hunting needs. Model 48 Liberty Rifle is the “newest sheriff in town”…If your hunting is confined to stalking the medium to the big sized game in big country, you can never go wrong with Nosler M48 Patriot. Featuring barrel-smoking ballistics, this 6.5m caliber model has initial loads of 129-grain AccuBond at around 3,400 fps long-range and 140-grain AccuBond at about 3,300 fps. With that said, you’ll agree with me that this rifle will do an incredible job at long range shooting and hard-hitting. The gun comes with a classic design, characterized by top-notch components. It features lovely triggers well-proportioned and sturdy stocks, accurate barrels, and the best action ever seen on hunting rifles. Hunting can be a fun-filled, addictive sport. At the same time, it can be a frustrating experience from the word go. The difference comes from the type of hunting rifle you invest in. 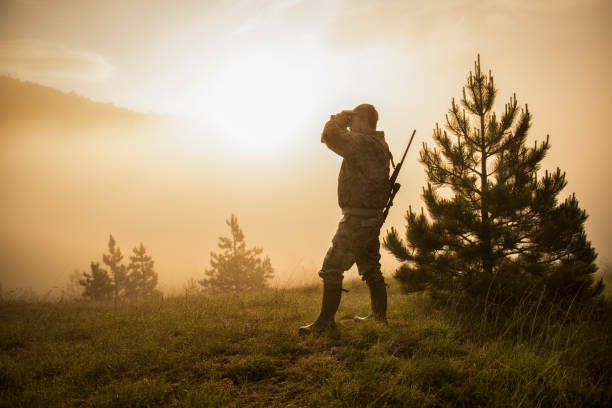 If you invest in a model that matches with your hunting needs and expectations, you’ll doubtlessly enjoy the sport while building your skill every day. All the hunting rifle outlined above were carefully chosen and analyzed, and I’m confident that they’ll meet most (if not all) of your shooting needs and requirements.